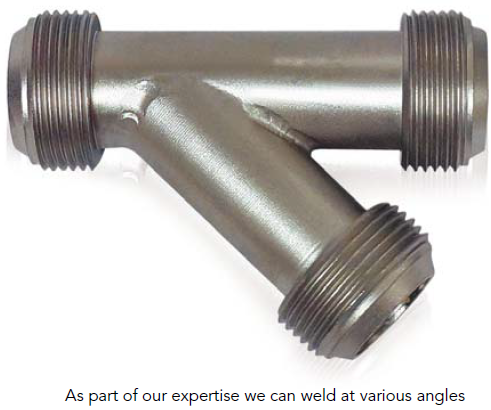 SOURIAU - SUNBANK Connection Technologies manufactures interconnect solutions with specialized welding processes used to join two or more metal parts, and is Nadcap accredited for welding. A welding process joins two or more parts by melting a filler material that creates a strong bond between them. 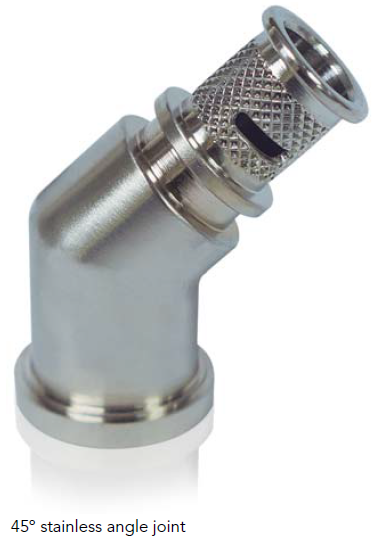 The filler is exposed to high temperatures caused by direct flame application. 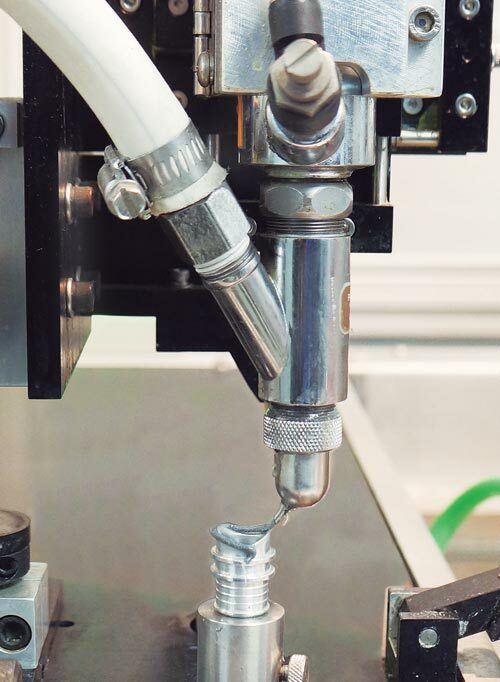 An automatic feeder of filler materials is used to consistently provide the correct amount required. 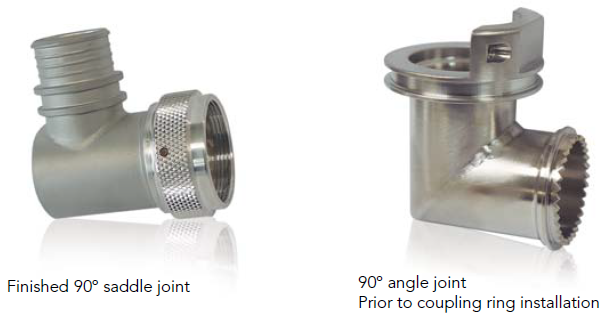 Torch brazing provides a cost effective process to fabricate complex assemblies while reproducibility and reliability are maintained. 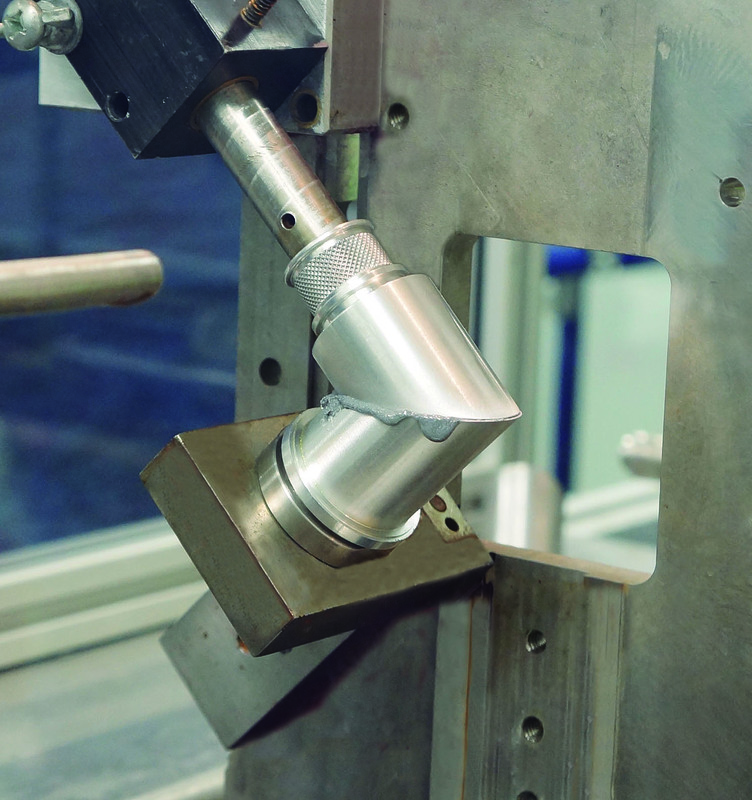 Fixturing and alignment is a key factor to maintain good quality on finished parts. 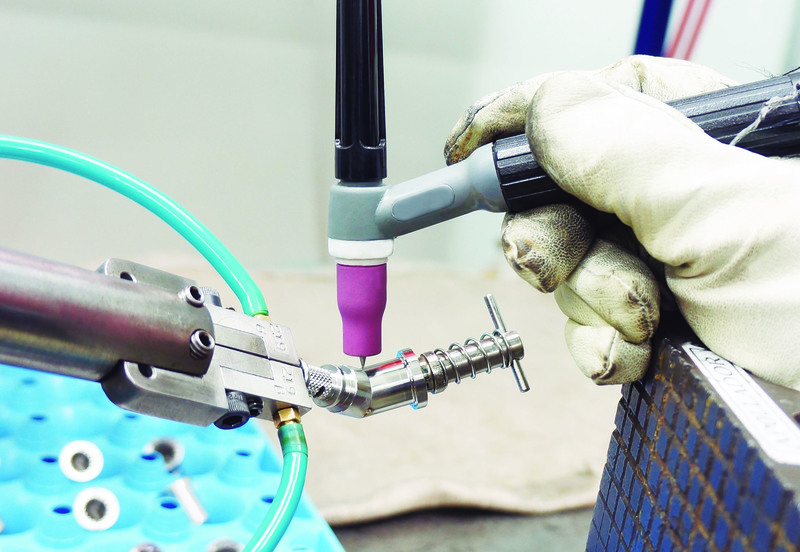 SOURIAU - SUNBANK Connection Technologies uses a gas tungsten arc welding process with a non-consumable electrode and an inert gas for arc shielding. 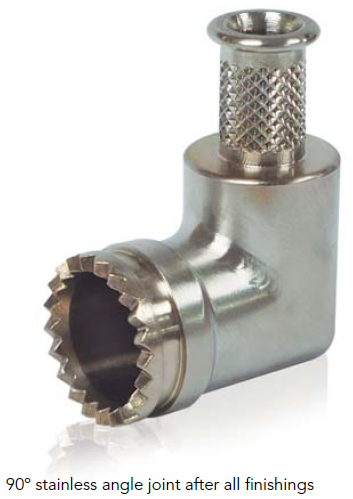 It is most commonly used with aluminum and stainless steel. 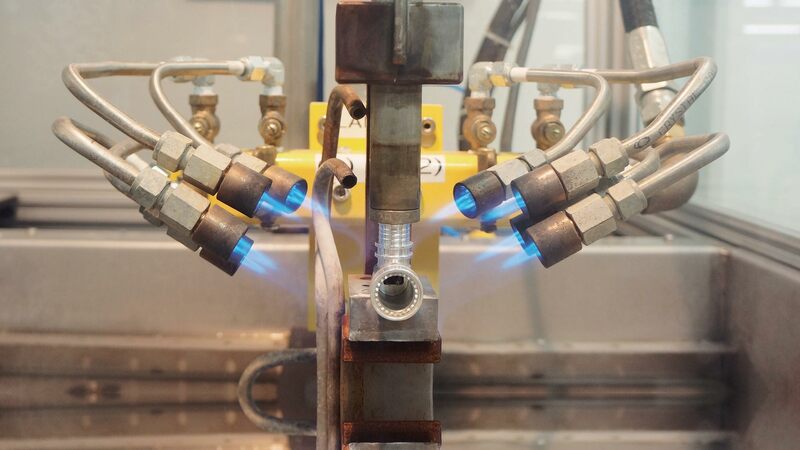 Welding fixtures prevent the physical movement of the assembly during the process and also helps prevent the part from being stressed, therefore eliminating possible weld failures in the future. Each fixture is individually designed to achieve the quality needed for the different configurations, including 45° and 90°.